The host was very nice. The dunes and beachs around were beautiful. Bed was comftable. Lock in a great price for Appartementen Parkzicht – rated 8.9 by recent guests! 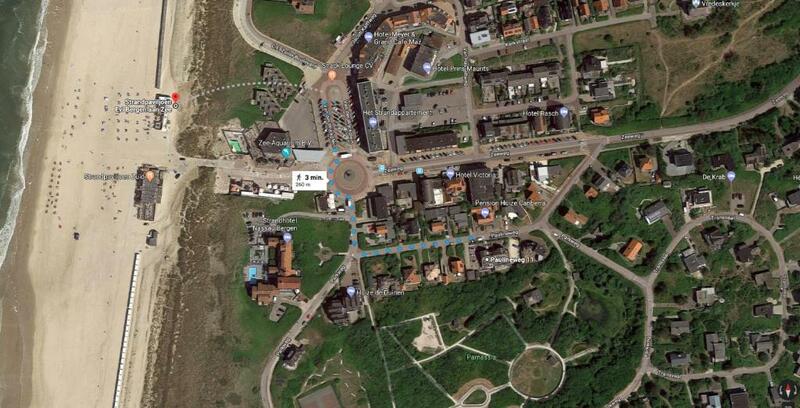 One of our best sellers in Bergen aan Zee! 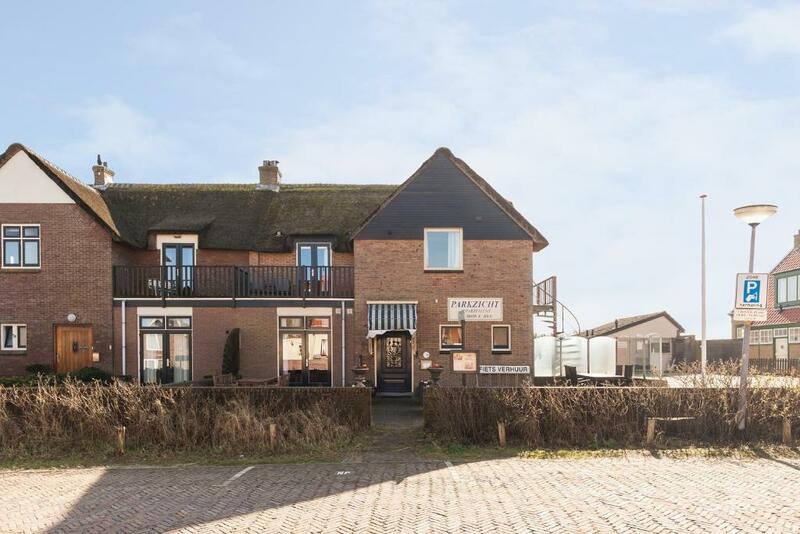 Located in Bergen aan Zee within a 5-minute walk of Zee-aquarium Bergen aan Zee, Appartementen Parkzicht provides accommodations with free WiFi, a flat-screen TV and a kitchen. Each unit features a microwave, toaster, a coffee machine, as well as a fridge and electric tea pot. There's a seating and/or dining area in some units. The nearest airport is Schiphol Airport, 34 miles from the property. 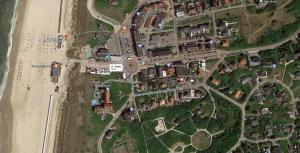 When would you like to stay at Appartementen Parkzicht? House Rules Appartementen Parkzicht takes special requests – add in the next step! ATM card Appartementen Parkzicht accepts these cards and reserves the right to temporarily hold an amount prior to arrival. The matresses were old ans due to that quite soft. I couldnt sleep at all. The second night a piece of wood under the matress helped. The host was friendly and helpful.